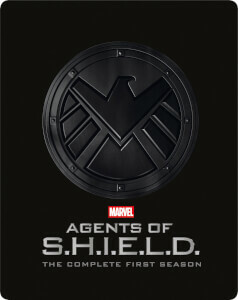 Season 2 of Agents of SHIELD is fantastic, and the steelbook is excellent quality. Although like season 1 the discs are difficult to remove from the casing which is a bit of an annoyance. If you own the first one then you need to own the second one. 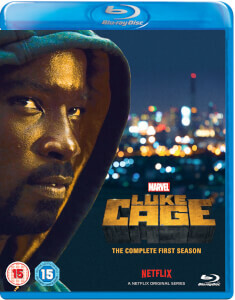 Again artwork is a little bland compared to the likes of Daredevil and Jessica Jones but still a must have for any Marvel steelbook collector. Beautiful steelbook. 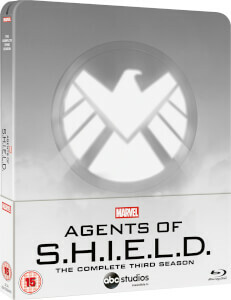 I hope they release the rest of the seasons in steelbooks. I hate unfinished collections. 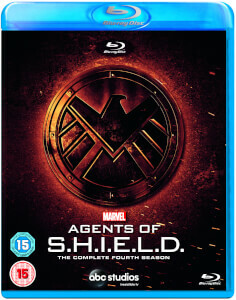 I hope the other MCU related TV shows like The Defenders, Runaways & Inhumans gets Zavvi Blu-ray region free steelbook releases also. As with season 1, this is excellent. I'm so glad I held off buying, hoping that this series would be "Steelbooked". Superior service as always with Zavvi. Overall this is a very nice steel book, pretty basic artwork as was the first. The reason it gets 4/5 is the text on the front is larger than the previous for some reason, also the discs are stacked again which feels risky to take out as if they are going to snap. The spine does match the first perfectly which is a saving grace, defo worth a buy for any Marvel/steelbook fan.